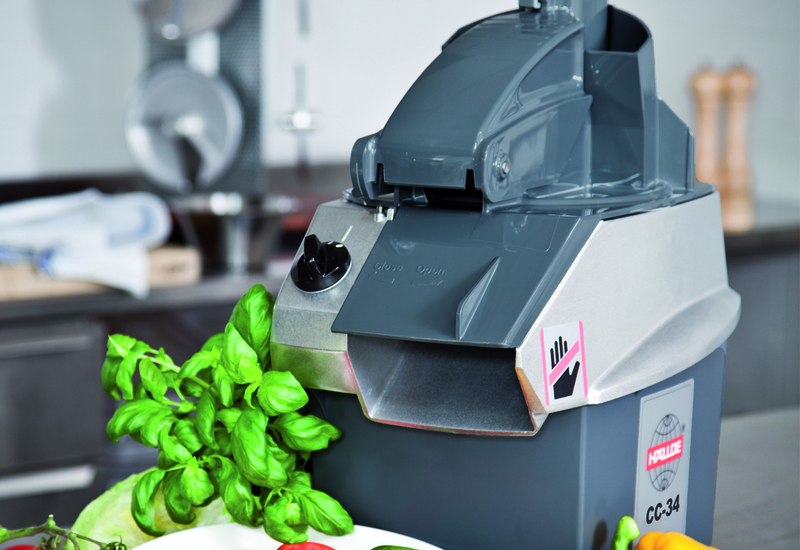 The Twin Speed Mixer from Linda Lewis Kitchens features a full stainless-steel body and is supplied on castors for maximum mobility. 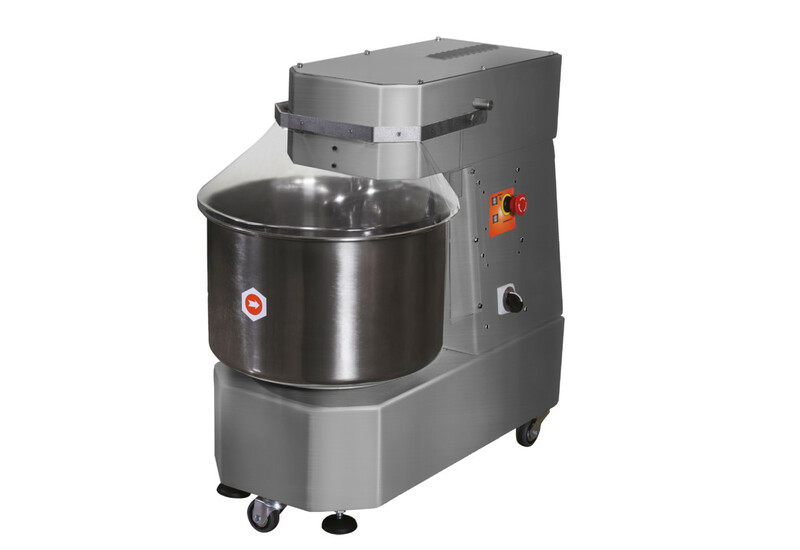 With a twin-speed mechanical transmission, the mixer is able to produce several types of dough at the perfect speed, offering variety, consistency and quality. 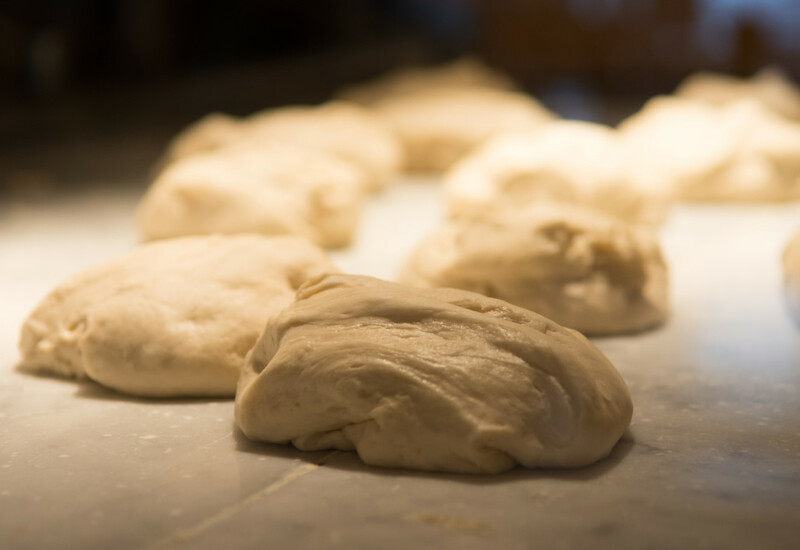 The Italian-built device is particularly applicable to higher scale operations that want to produce various dough, such as soft dough for bread and pizza. 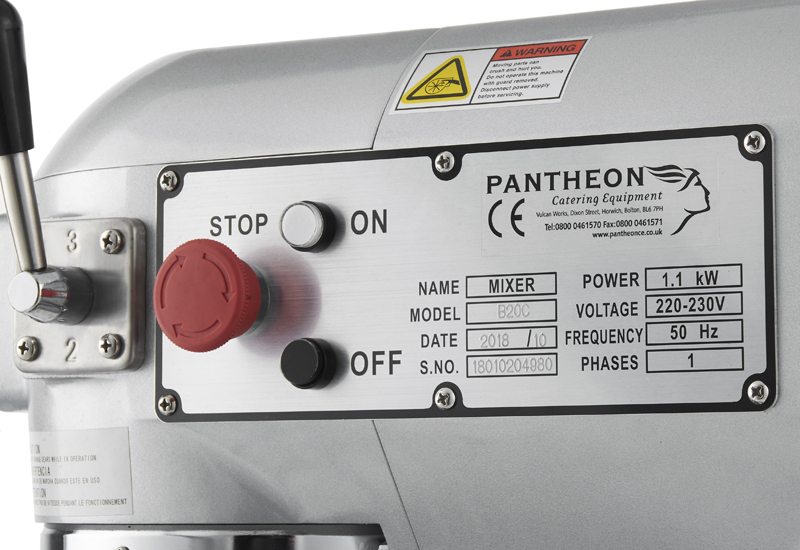 Ideal for: This mixer is ideal for operations that produce several types of dough. 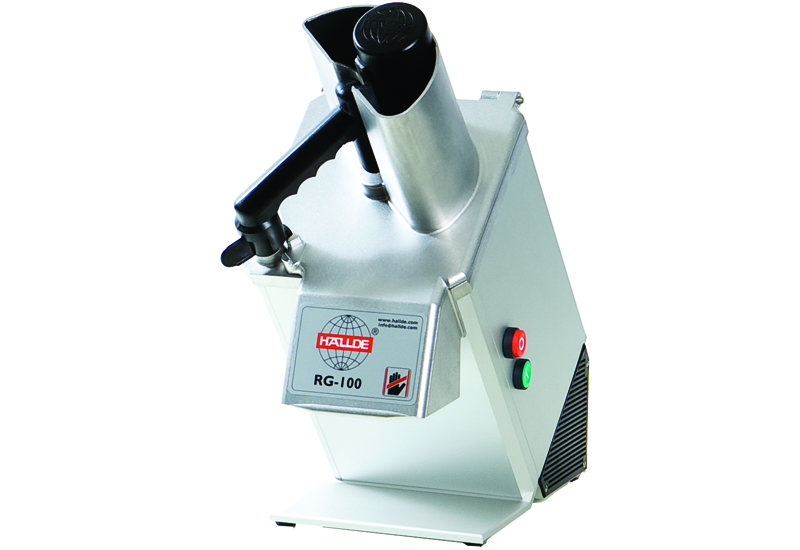 The device offers variety, consistency and quality specifically for doughs with higher hydration, which is important to foodservice operations looking to achieve a Neapolitan-style pizza.